L.A. Girl Fineline Long Lasting Fine Tip Liquid Eyeliner crafts beautiful definition for the eyes effortlessly. Whether you're wanting to create a subtle look or edgy and striking flicks, Fineline Long Lasting Fine Tip Liquid Eyeliner glides onto the eyelid with absolute ease and precision. 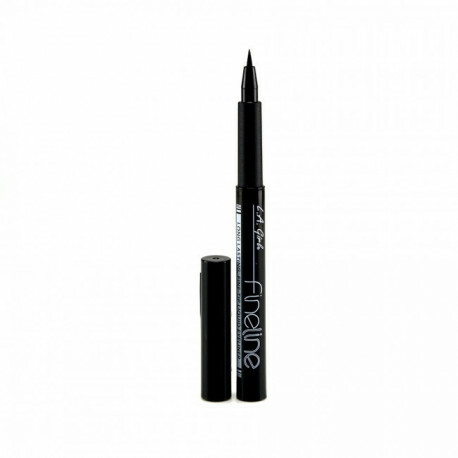 Drying almost instantly, this enchanting eyeliner won't imprint on your eyelids so you're ready to go in an instant. Lasting throughout the day and way into the night, Fineline Long Lasting Fine Tip Liquid Eyeliner allows for perfect creativity and precision. 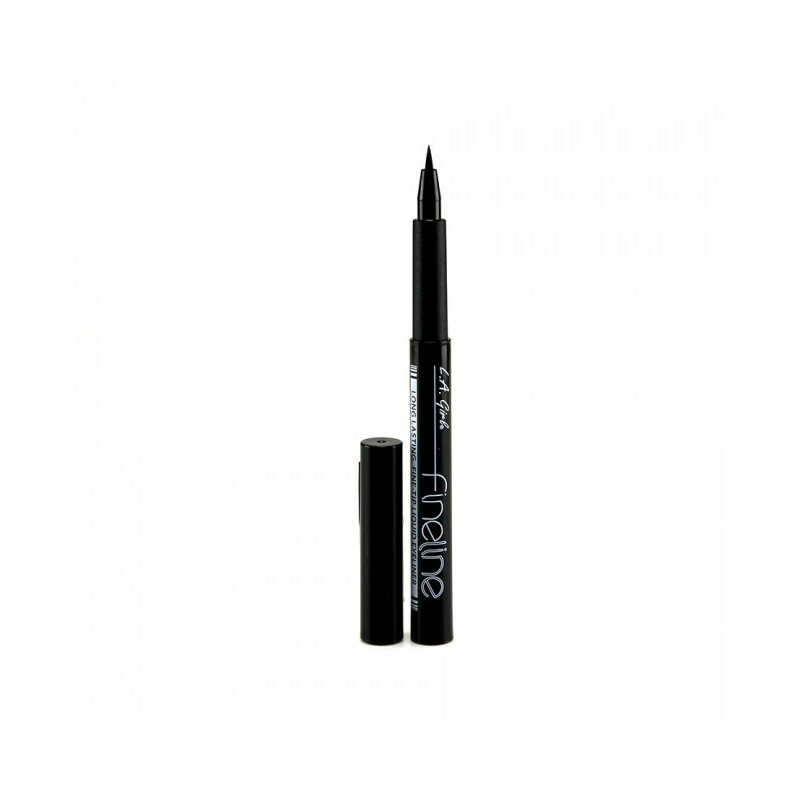 Boasting a completely Cruelty-free formula, Fineline Long Lasting Fine Tip Liquid Eyeliner is amazingly easy to use and is a Beauty Bay favourite for creating stylish definition for the lash line. 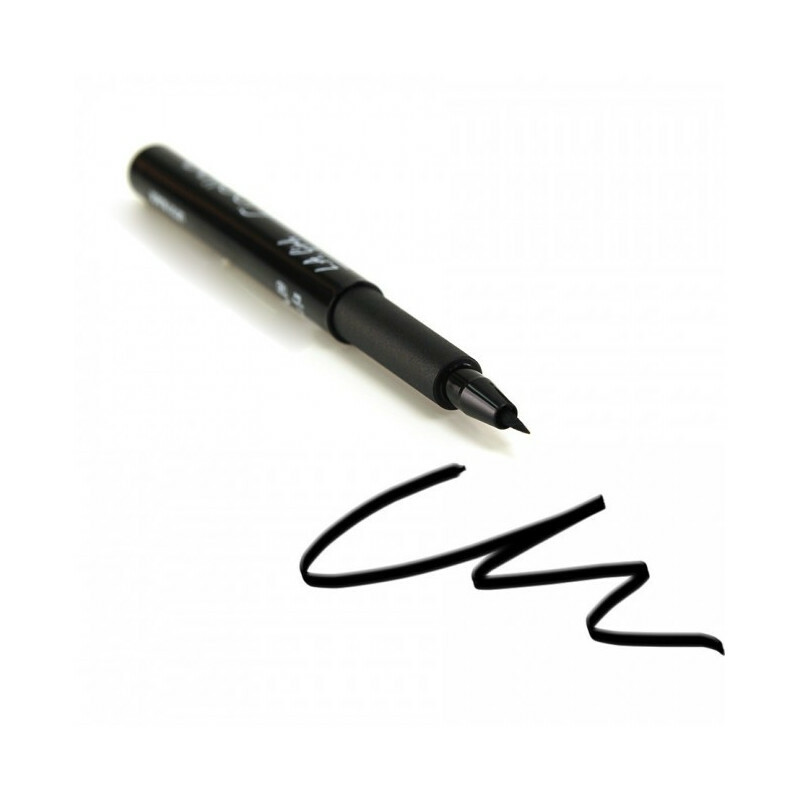 Take your eyeliner to the next level with the innovative Fineline Long Lasting Fine Tip Liquid Eyeliner. 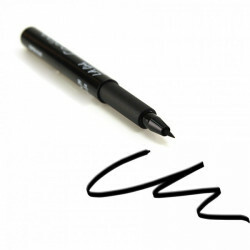 Tip: Fineline Long Lasting Fine Tip Liquid Eyeliner is perfect for use along the waterline. GLE721 Black - Crafts an enchantingly jet black fine line across the desired area, making it perfect for creating a winged tip.